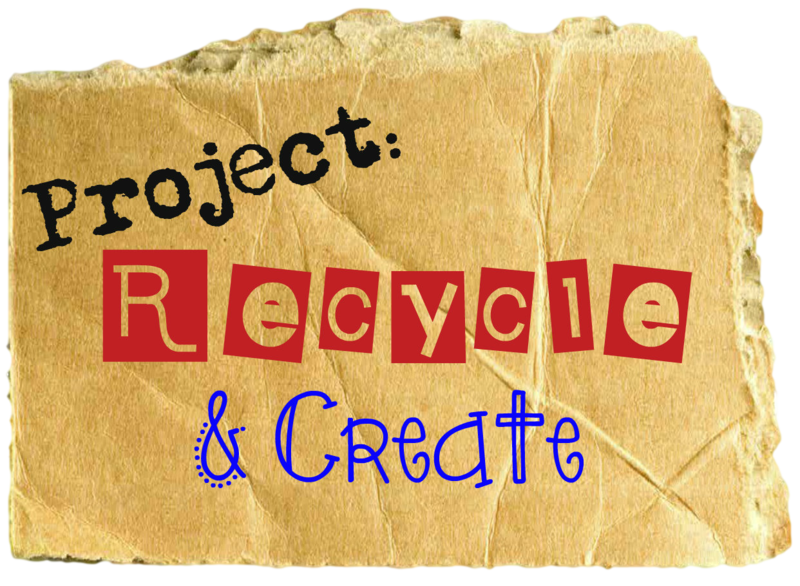 Each month we enjoy participating in the Recycle!Create! challenge. 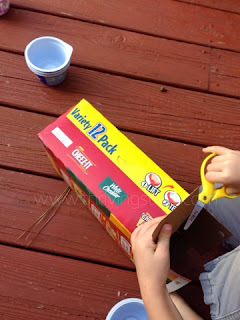 I have found this project to be a perfect opportunity to encourage my children to build their engineering skills. When I asked the Pony Artist what she wanted to make from food containers, her response was immediate: "A barn for my ponies!" 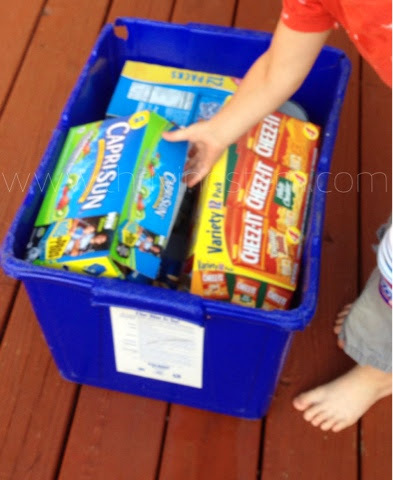 First, she chose her materials from the recycling bin. 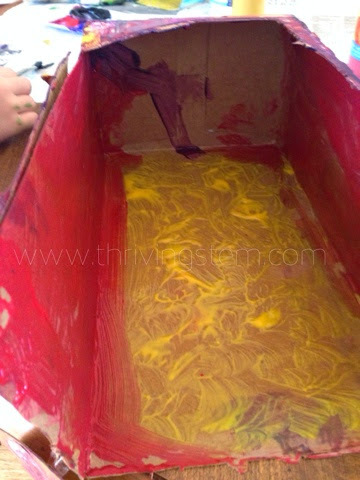 Next, she removed the top, and one end of each box. Notice the scissor practice. 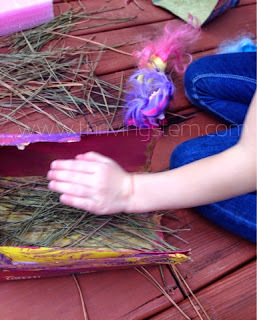 The Pony Artist says the barn looks better this way, and I would say removing the top makes play easier. I helped her paint. She chose bright colors for the walls, dark back walls, and straw like floors. A few days later, after the paint was dry, we added pine straw to make the ponies comfortable. But, "Not too much, because it makes the baby uncomfortable." 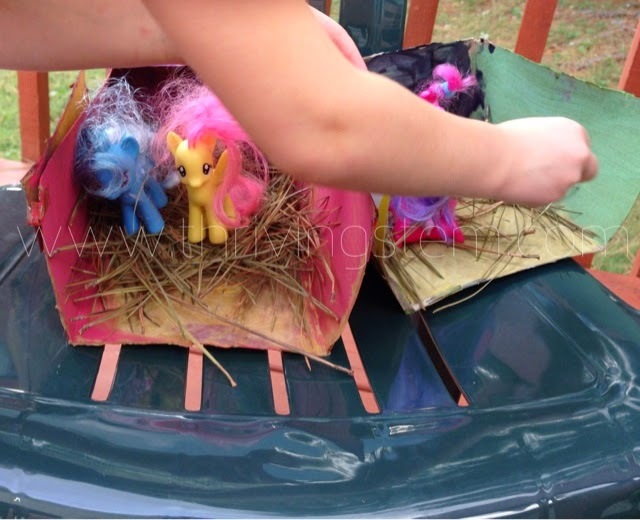 It was a great chance to discuss what kind of environments are best for horses. Understanding the needs of living organisms is perfect preschool level habitat study. Each pony has its own job in the pony family, and I was treated to a long short story. The daddy fights for the whole family. The big sister only fights for the baby. 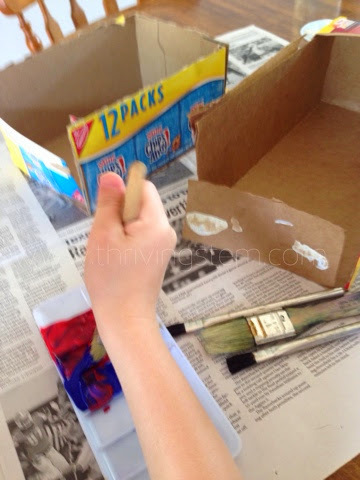 Do you have an idea for using food containers to do a project with or for your children?Share in the comments, or link it up! 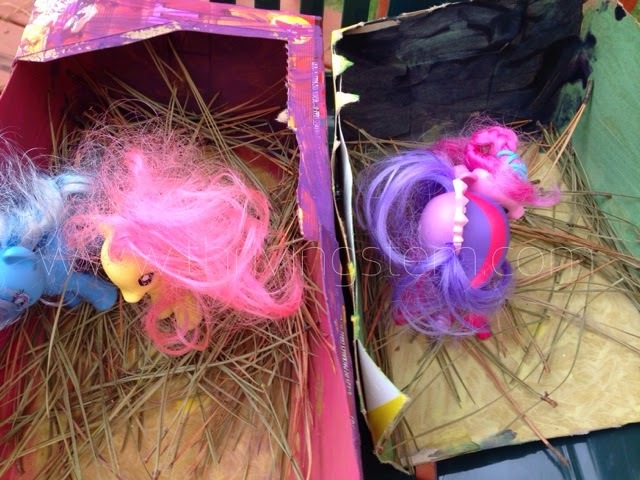 Love how she designed the ponies a lovely home! Thank you! I will let her know. 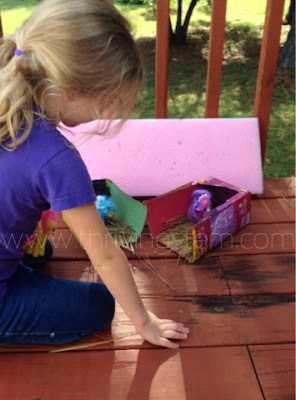 I am often amazed at what children can do on their own. I love how you let her do this herself. 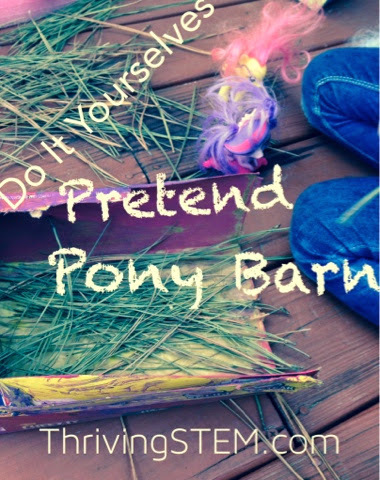 I beautiful pony barn it is. Thanks Natasha! I will be sure to let her know.